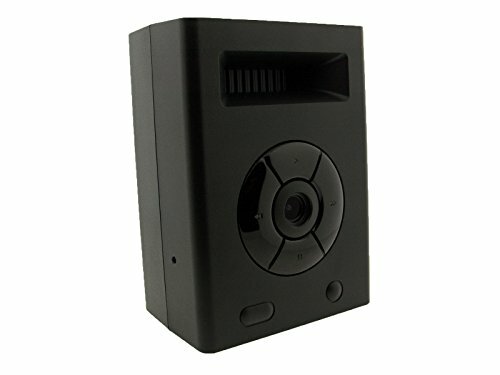 This is hidden camera that connects to an off location cloud service to act as a hidden security. The camera is disguised as a small bluetooth stereo player/speaker. EASY TO INSTALL. Tune into your camera using an up-to-date smartphone to view your property at any time. It'll even turn itself on when the phone used to monitor the camera is detected outside of a certain radius of the camera. So, if I walk out the door to my home. By the time I get 1/2 mile from my home to the grocery store, the camera has has already turned itself on and is ready to record if movement is detected. If movement is detected and the camera begins to record, an instant message is pushed to your phone or email address letting you know there's something going on where the camera is located.